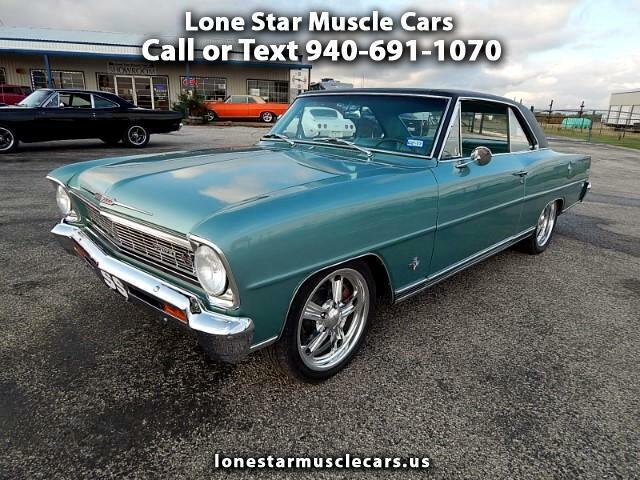 1966 Chevrolet Nova SS Just In This is a pro Touring Car That Is Ready To Go. Will Be Listing All Options Soon. LS-6 4L60E Automatic Transmission Built To Handle The HP Dakota Gauges, Ride Tech System, Vintage Air And This Is Just The Start Of This Car. Message: Thought you might be interested in this 1966 Chevrolet Nova.